Lets take our scraps and make a pretty block together. 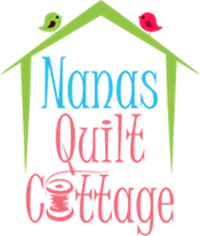 This is a block that you can make a few at once and then over time you will have enough blocks for a quilt. Come to this technique class and learn how you can turn your scraps into something beautiful. 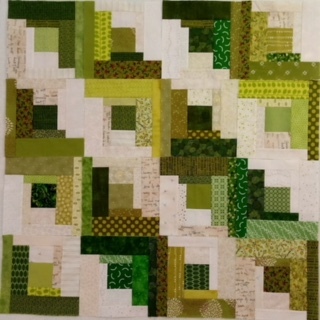 You can make this as a two color quilt like Marybeth has done in the sample or you can make one side neutral(white, gray, cream, black,cheddar,etc…) and the other side a mix of scraps. Sharing in class will be encouraged.